There is no better way to discover a place and its people than via food. 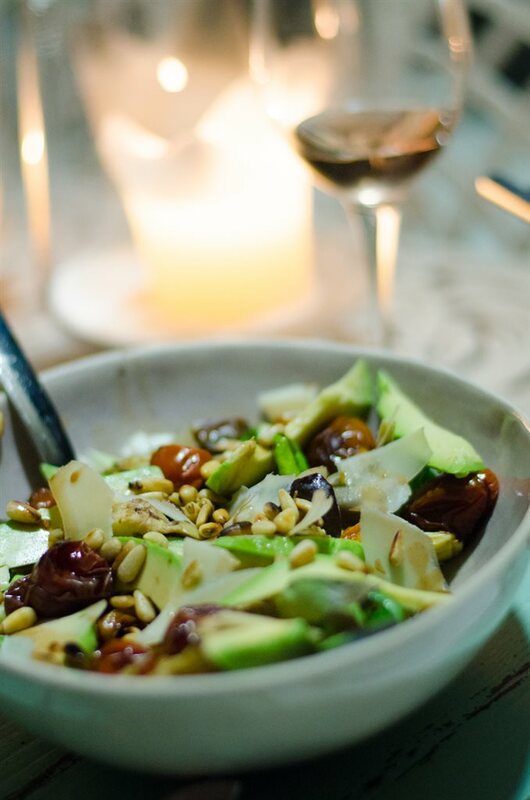 In addition to enjoying authentic food, dining in the home of a local can lead to insider travel tips, additional connections around the country, and friendship. 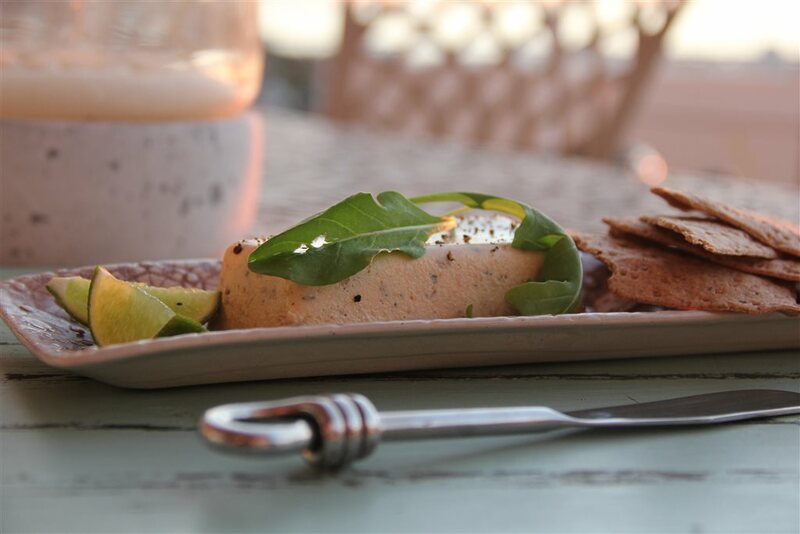 Guests get to meet their local hosts , local guests and other visitors which connects you with likeminded people who share a love of food and travelling. It’s as great for solo travellers looking for company as it is for groups. Even locals may choose to dine at a home as an alternative to restaurant dining. This is an opportunity to experience the Cape through the eyes of a local. Get a real feel for Cape Town and South Africa, for the culture, how people live, what they do, what they think, what they eat, where they shop, what they talk about ..
You are invited to dine and enjoy an evening in the company and conversation of locals. 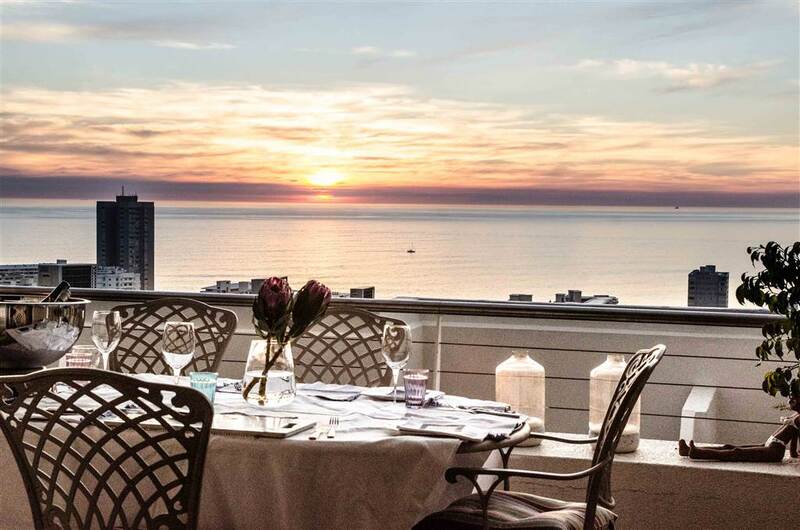 Experience great food paired with Cape wines in the beautiful Atlantic Sea Board home of a Capetonian . 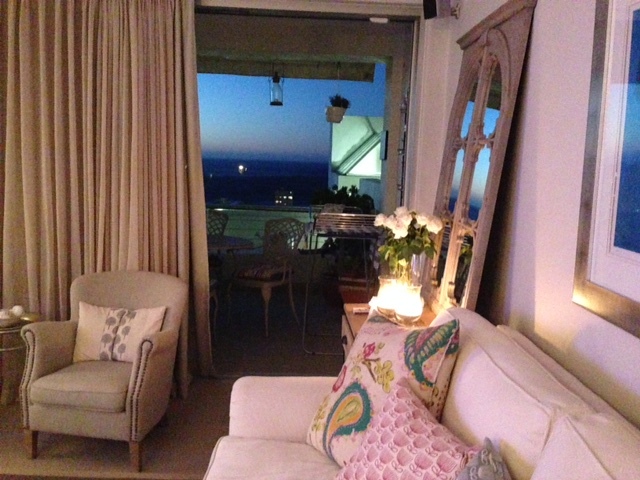 whilst you get real insights into Cape Town from your hosts and their guests. 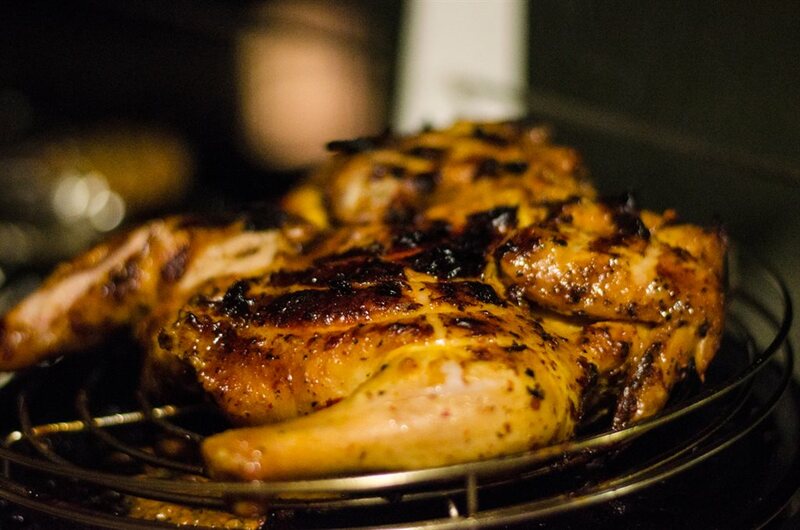 Depending on the time of year and the weather and also guests’ preferences , guests can enjoy a traditional South African meal, a Gourmet braai or even a menu of their choice. Start with a delicious Butternut Soup or perhaps snoek pate .. , for mains Bobotie (a South African dish consisting of spiced minced meat baked with an egg topping) or Waterblommetjie Bredie (a traditional South African stew containing lamb & an indigenous plant called waterblommetjies) and to end off Malva Pudding , or Koeksusters . 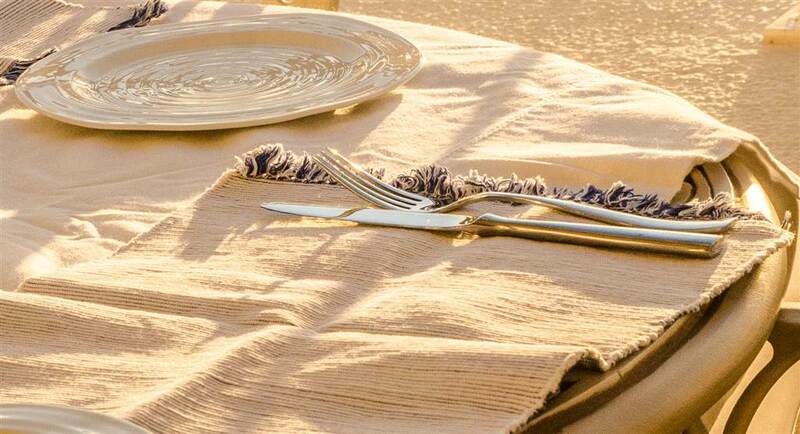 Indulge your senses in unique & personal culinary experiences in the Cape with Jacqui Morris.